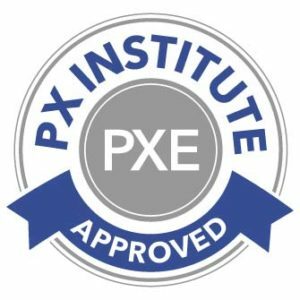 Always Culture is proud to partner with the Patient Experience Institute (PXI) to provide Patient Experience Continuing Education Credits (PXEs) for many of our courses. PXI is an independent, non-profit, committed to the improvement of patient experience through evidence-based research, continuing education and professional certification. PXI has approved the courses below for Patient Experience Continuing Education Credits (PXEs) for learning, teaching and professional service events and activities that are focused on the patient experience. 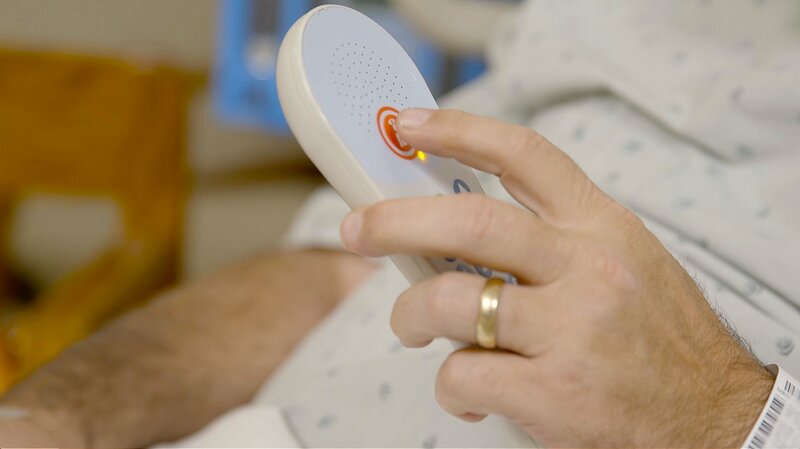 The Responsiveness course will discuss the following best practices in detail: Regular Rounding, Bedside Shift Reporting, The 5-Foot Rule, and No Pass Zones. The Communication with Nurses course will discuss the following best practices for courtesy, respect, listening, and explaining, including Communication Boards, Regular Rounding, Bedside Shift Reports. The Communication on Medications course will discuss specific skills and best practices to improve staff communication on medications including the medication’s name, the dosage, the purpose of the medication, and the possible side effects. The Pain Management course discusses effective communication, responsiveness, compassion, and empathy. 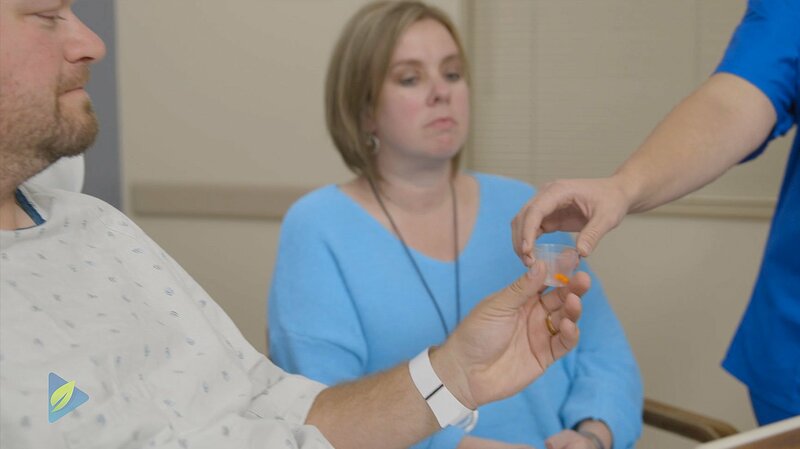 It teaches specific skills and best practices including Attitudes, Patient Education, Frequent Rounding, Bedside Shift Report, and Alternative Pain Management. The Discharge & Transition of Care course covers discussing plans, preferences, and goals for the patient’s discharge and continuing to keep discharge planning as a topic of discussion throughout their stay. It covers best practices and tactics related to Written Health Information, Patient & Family Preferences, Understanding Responsibilities, Medications, 6 Step Process.